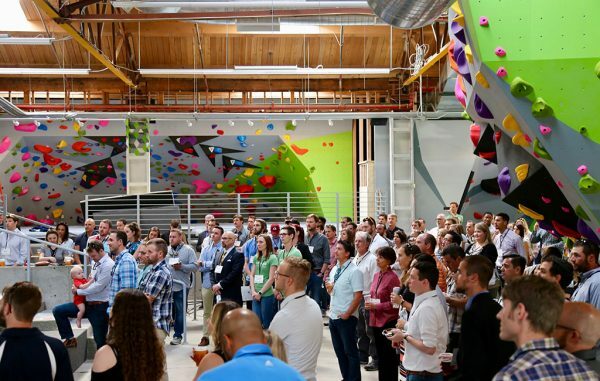 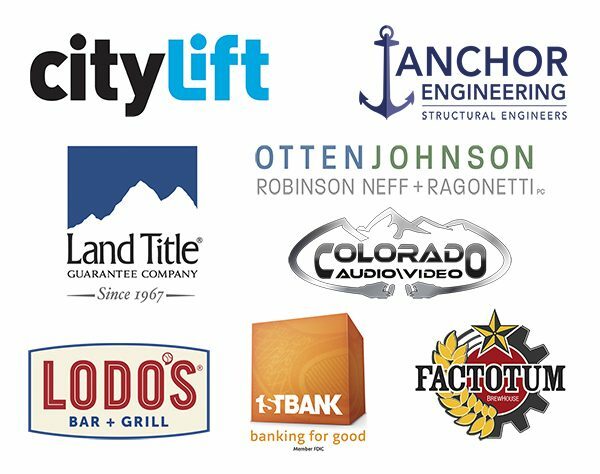 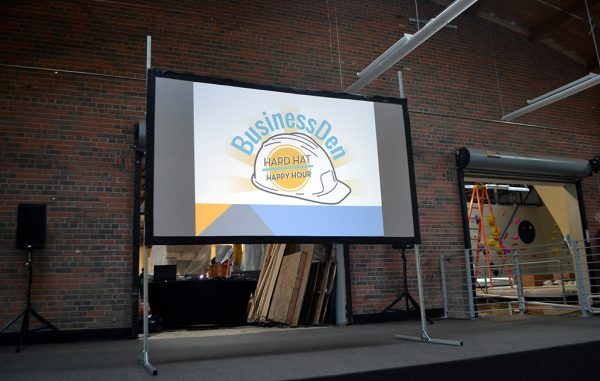 BusinessDen last week hosted the first installment of our Hard Hat Happy Hour event series. 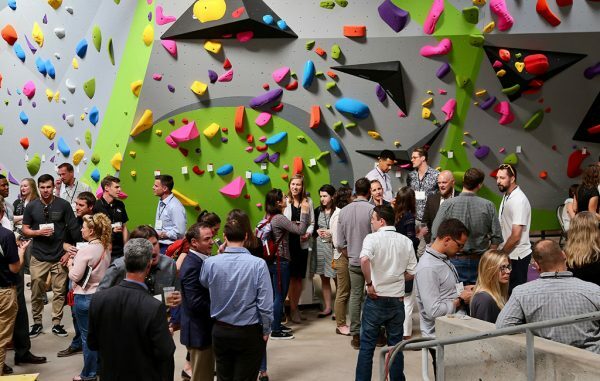 The venue for the gathering was the almost-open Movement Climbing + Fitness and its partner in the 50,000-square-foot project, bar/food truck venue Improper City. 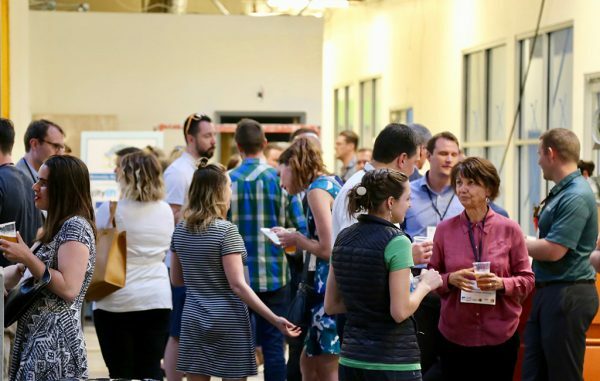 Enjoy these photos from the evening by Erik Swanton. 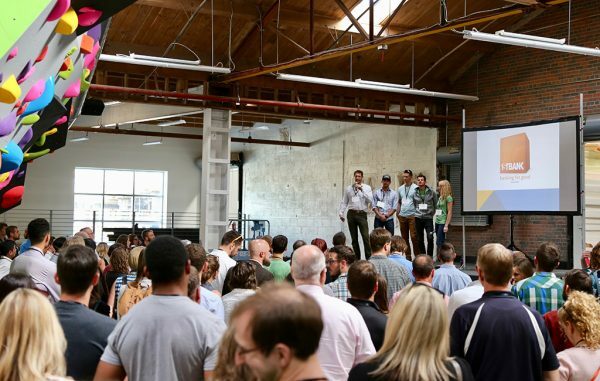 Hard Hat Happy Hour will be back this fall. 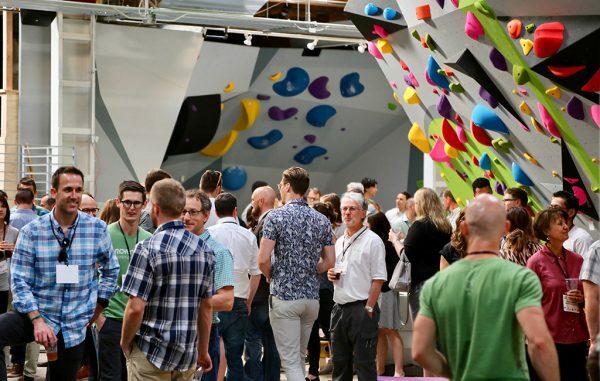 We’re already scouting out potential sites – if you have any ideas, feel free to send them our way.